Need to buy the perfect present for a special someone? 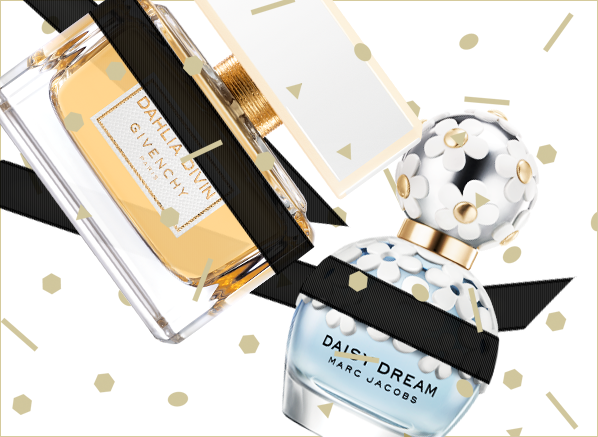 Our fragrance expert is on hand with some seriously useful tips for choosing a fragrance gift. 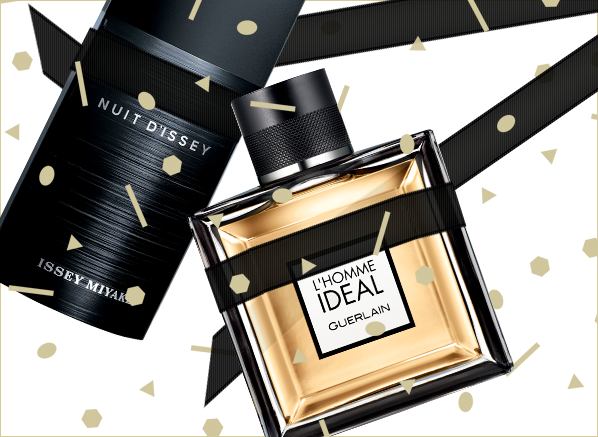 Impress even the most hard-to-please guys in your life with our pick of the hottest fragrance and grooming gifts for men this Christmas. 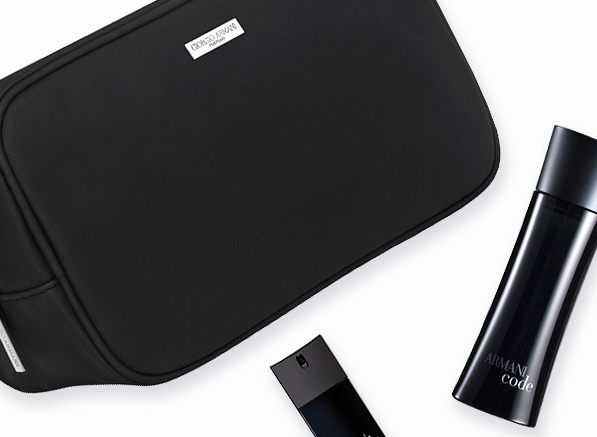 Our 10 gifts for every woman in your life, from your hard-working mum to your work BFF. Here's to the women who make every day a little more special. 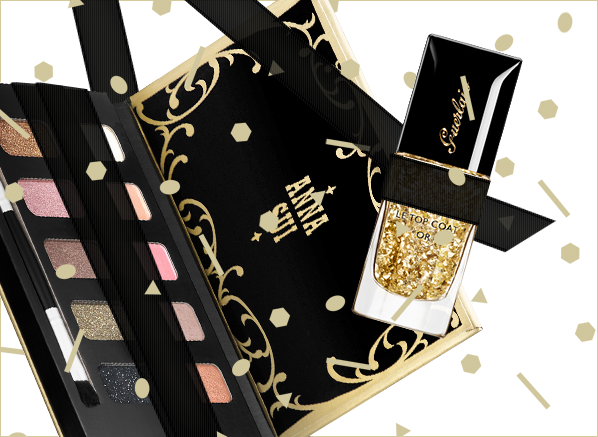 Stocking fillers are Christmas essentials. 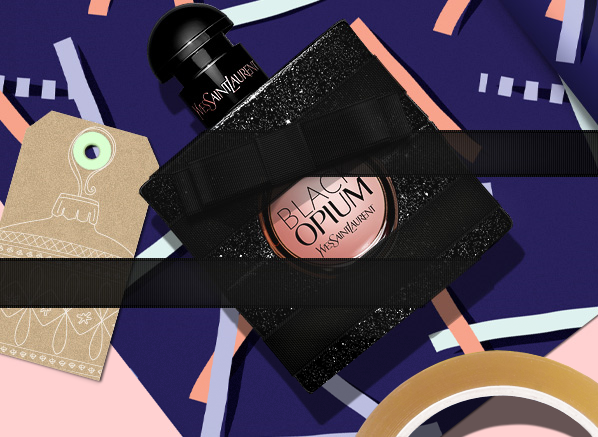 Discover our best gifts for less than £20 and stock up on mini luxuries for everyone on your list! A gift guide for those who want to give a little extra. 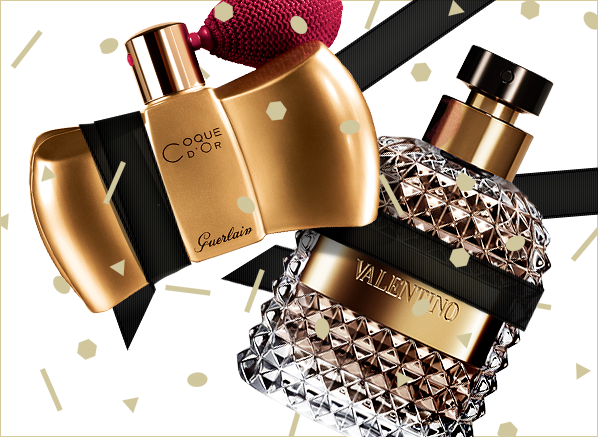 From sumptuous fragrance sets to collectable beauty treats, here are some seriously indulgent gifts. 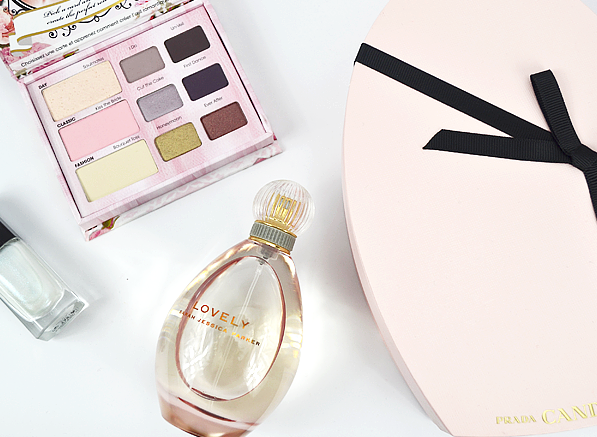 Fragrance, make-up, skincare... there's so much to choose from! 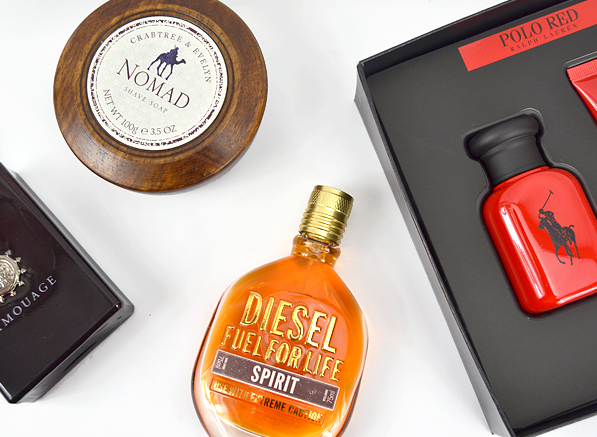 If you need some help choosing the perfect gift set, look no further than this gift guide. Forget lacklustre gifts and last-minute panic buying. When you're buying for men, these top tips are all you need! You need to buy a gift for the special lady in your life. Where do you start? Well, with this guide to buying for women, of course!